Grab the popcorn – it’s going to be a long night. With a tight race to the finish expected, many people will be glued to the TV, radio and Internet on Saturday night to watch State Election 2019 unfold. 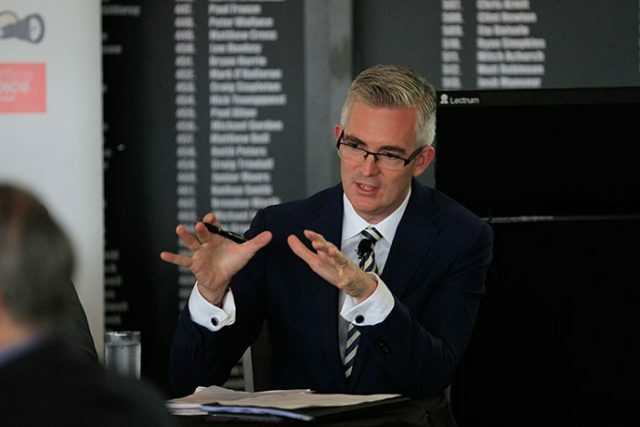 Sky News: Respected journalist David Speers will lead the Sky News coverage on Foxtel from 5pm. Channel Nine: Coverage begins at 5pm with a special edition of Nine News at 6pm. Nine’s coverage is hosted by Peter Overton, Deborah Knight and Chris Uhlmann, with an expert panel that will include Londonderry MP Prue Car. Channel Seven: Michael Usher and Mark Riley lead the Seven coverage from 5pm, with a special edition of Seven News at 6pm. Seven’s panel includes 2GB broadcaster Alan Jones and NSW Transport Minister Andrew Constance. ABC: ABC coverage begins at 6pm with Michael Rowland, Juanita Phillips and Brigid Glanville hosting, with Antony Green providing expert analysis. Radio 2GB: 2GB will have updates throughout the night before a special election wrap-up hosted by John Stanley and Natalie Peters from 10pm on Saturday night. The Western Weekender: Join us from 6pm for a live blog, hosted by Weekender Editor Troy Dodds on the Weekender website. Nicola Barton will be with the Liberal Party, while Emily Feszczuk will be with Labor for all the latest local developments as the night unfolds.